“The concrete work was also an exciting part of the day. You see in Uganda they pour cement on the floors and leave the surface rough. Then at a later time they come back and plaster the floor with a top coat of cement and sand. 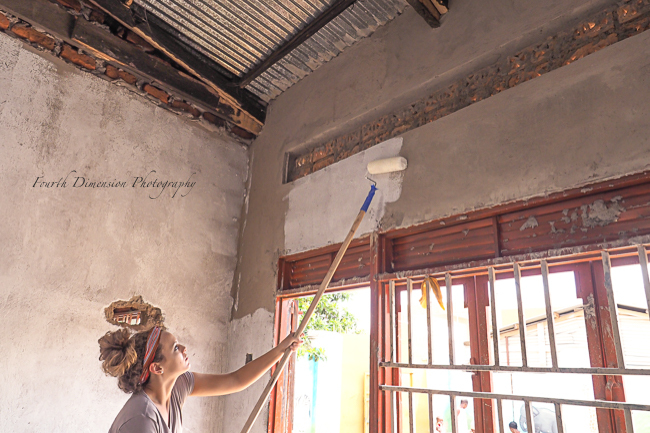 It gives you a smooth surface but after a short time the plaster cracks and comes lose. So we wanted to try and show them how to finish the concrete with a smooth trowel finish from the start which would save them a lot of time and money and make the floor a stronger and longer lasting floor. In Uganda there are no concrete trucks or companies that bring concrete to you. We have to get the raw materials, sand, cement, and stone and mix it up to make concrete. So we start by getting one truck load of sand and one truck load of stone and several bags of cement. We shovel the sand into wheelbarrows and create four to six piles of sand with 4 wheelbarrows of sand in each pile. This is done in an area I call the mixing area. You see in Uganda you just mix the concrete on the dirt ground. Now we take 120 pound bags of cement and pour one bag on top of each pile. We then begin to turn over each pile of sand with a shovel three to four times until the sand and cement are completely mixed. Now we spread out the sand and cement mix in the mixing area so it is about three to four inches thick. We then begin to shovel stone into the wheelbarrows and cover the sand mixture with about four inches of stone. Did I mention the stone is very large chucks of granite that are about the size of a large Advil bottle which we will need later? Once the sand mixture is covered with stone we begin to add water and start mixing it up with an old -tyle farmer’s hoe. Now that it is mixed we shovel it once again into wheelbarrows and roll them into the classrooms where we begin to spread it out and finish it. This was the great part of it all. 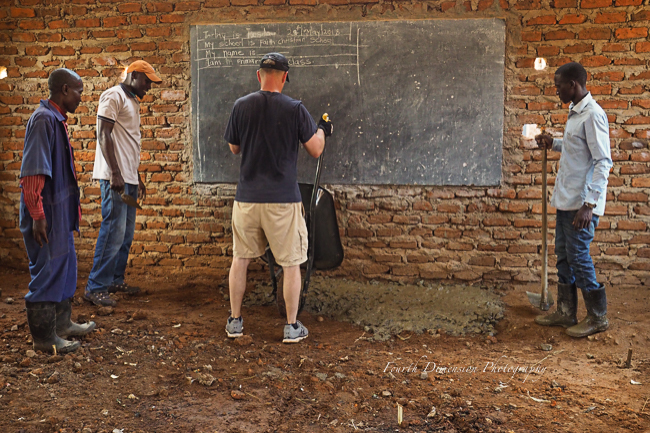 We worked with several local men teaching them how we screed out the concrete and finish it with a smooth trowel finish. They where very interested in learning and were so quick to catch on to the new method. They could see the amount of time and money they would save by using this method. 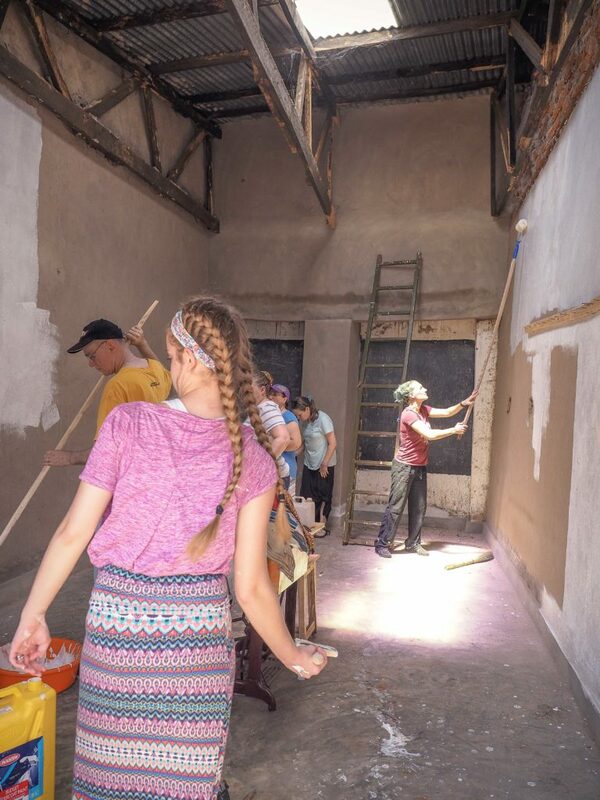 Not only where we able to teach them this new method but we were able to help create a better environment for the school kids who no longer had to attend school in the dirt. Getting ready to mix cement! Just getting started with the first of three floors. 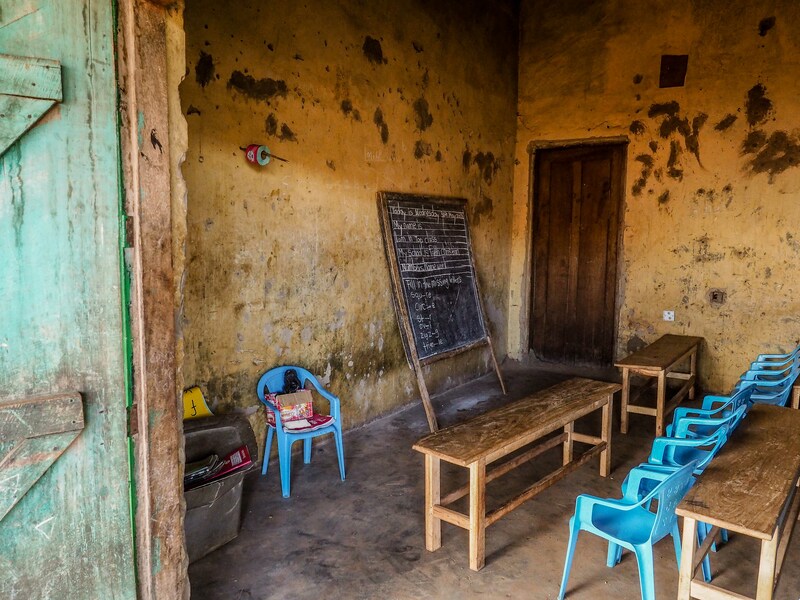 There are walls up for several other classrooms, which are desperately needed. However the structures still need a roof, at a bare minimum, in order to be used. The country of Uganda is on the equator so the days can get quite hot. 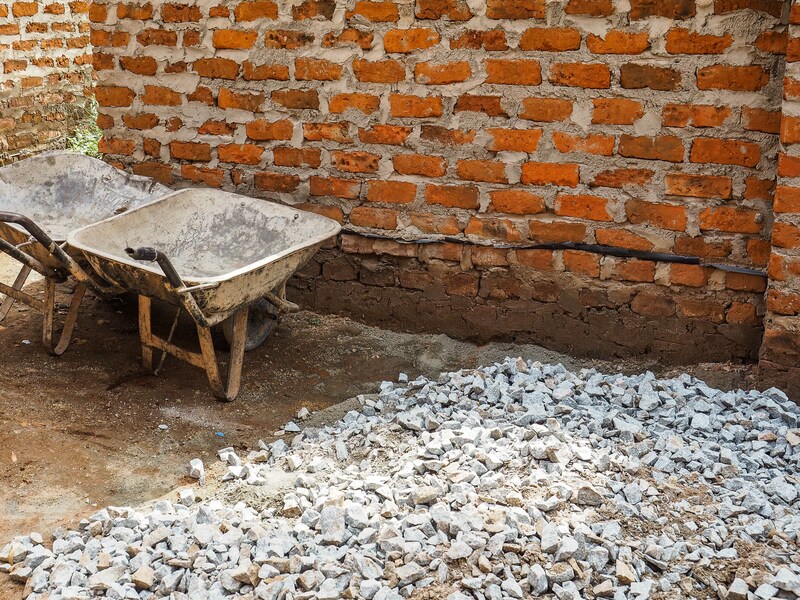 Concrete floors would be nice, but once a roof is in place a dirt floor is quite useable in Uganda. 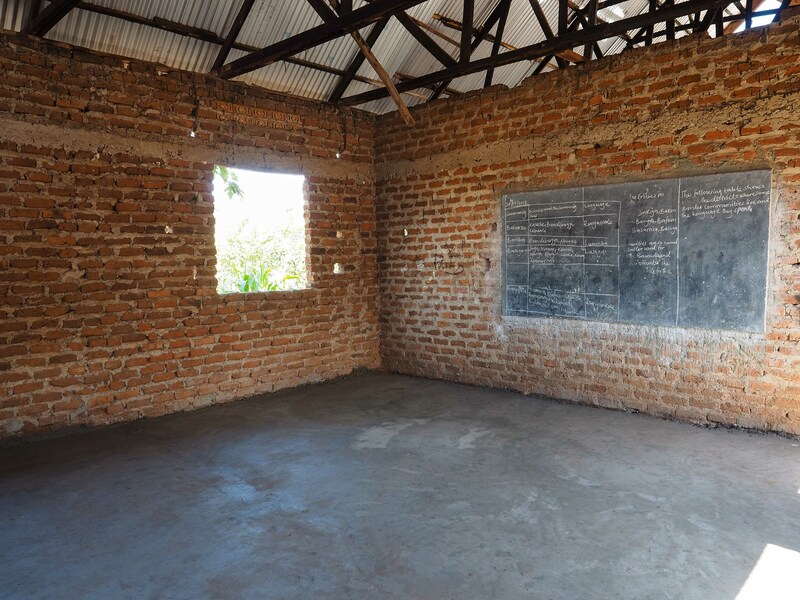 Currently two classrooms are being rented so that the children can continue with their education. 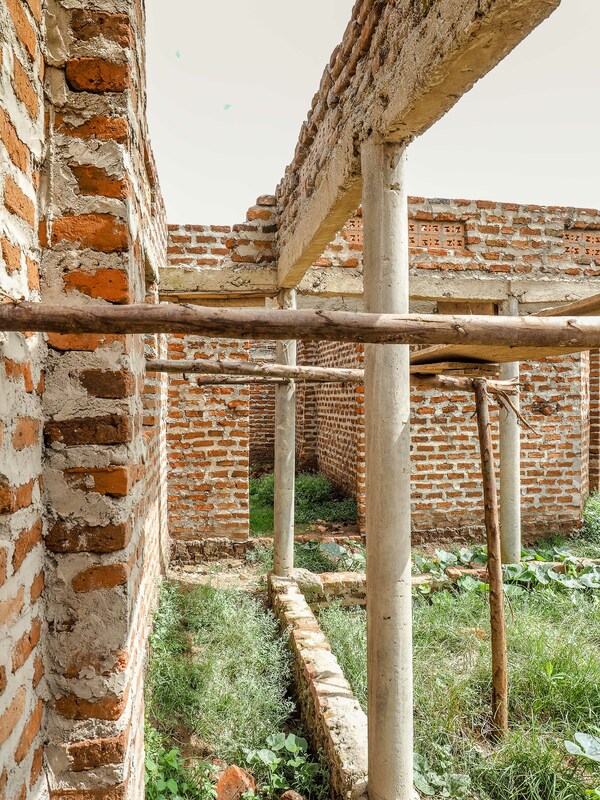 The end goal would be to finish these half-built structures to become classrooms, thus eliminating the need to rent space. As funds are available (donated or otherwise generated), construction will continue. This could literally take years before the funds are available as so often they are stretched thin financially from providing the basics (food, medical care, clothing). Typically the completion of such projects is brought about by outside resources such as Call to Africa, from churches in America, or from private donations. But people can’t give for things they are unaware of. Hence, the blog I am writing and the photos I am taking. My hope is that some awareness will happen, and, as a result, Irene and her staff as well as the 180 children benefiting from her ministry here will be blessed beyond measure. This is one of the classrooms that is being rented. More housing space for the children that are orphaned or abandoned would be a very welcome addition. This room shown in this photo houses 6 boys. 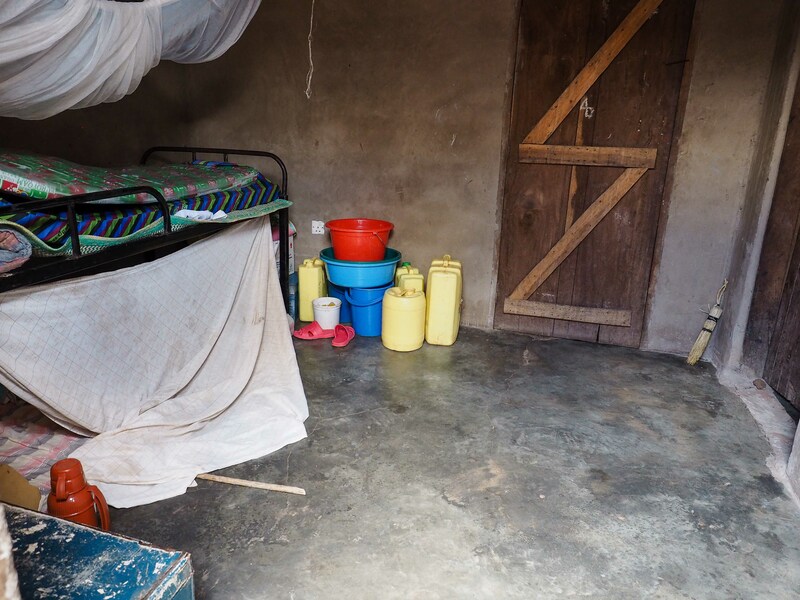 Mattresses are spread across every inch of floor space each night so the boys can sleep on something softer than concrete. The very small room in the back through the doorway is where a teacher and several other boys sleep. The teacher doubles as a sort of dorm mom at night. Some other projects that the team has completed in the last couple of days include the pumping out of the sewer (above ground septic-like system). I have, for obvious reasons, not shared photos of that process with you. Another project was the purchasing of a baby stroller for a baby that has cerebral palsy, and was, as of yesterday, spending her days propped up by wads of fabric in a cardboard box that was formerly a case for bottled water. The child’s mother sews for a living and must have something to put her little girl in while she works with her hands to provide a very small amount of income to feed her family. 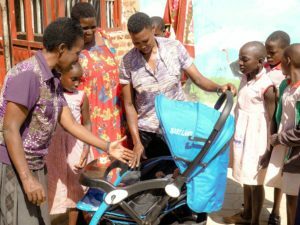 The stroller lacks support to keep the little girl from slumping over so this weekend, one of the team members, Katelyn, who is a skilled seamstress, is going to design and sew a set of customized pads and supports for this little one. In the process, Katelyn will teach the other women how to create more custom designed sewn pieces so that they can perhaps branch out more from making the same items over and over again. 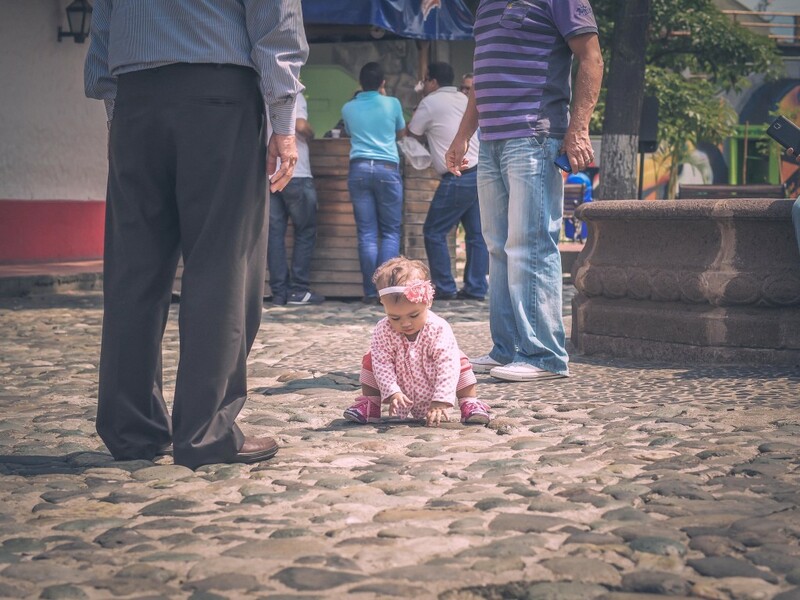 And one more thing…..Faith Home/Village needs a clinic. The government has informed Irene that she must build and staff a clinic. 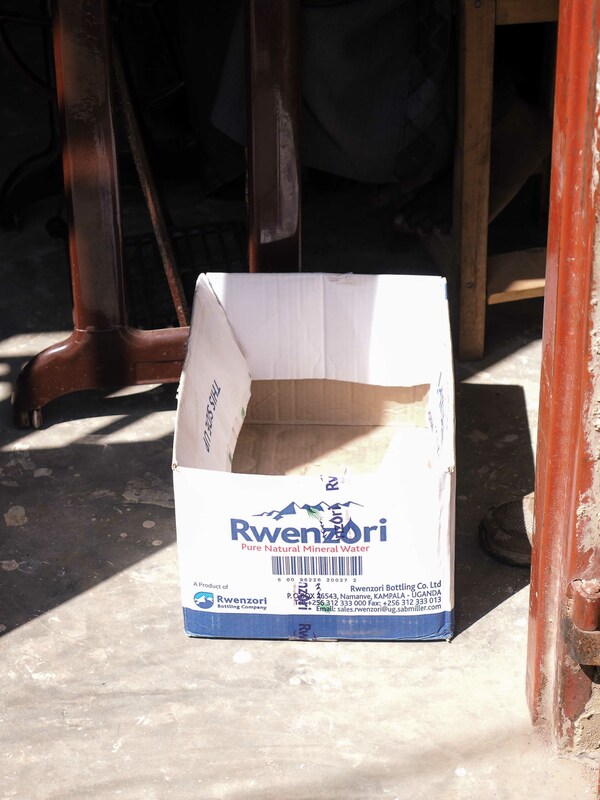 They sort of do this here in Uganda….make up new rules as they go along, even when it may be impossible to comply. So, yeah, now another building is needed plus a physician to staff it. Honestly this would help cut medical costs for the children long term and eliminate the need for Irene to go back and forth to the hospital in Iganga. But how do you build a medical clinic when you are but one woman and have no money for it? Good question! I feel overwhelmed by all of this at times because my brain wants to fix everything all at once, solve all the problems right away. But we can’t. We can do what we can do in the 10 or so days we are here. I know that Ken will be back again with another Call to Africa team donating their time, money, and skills to do more. 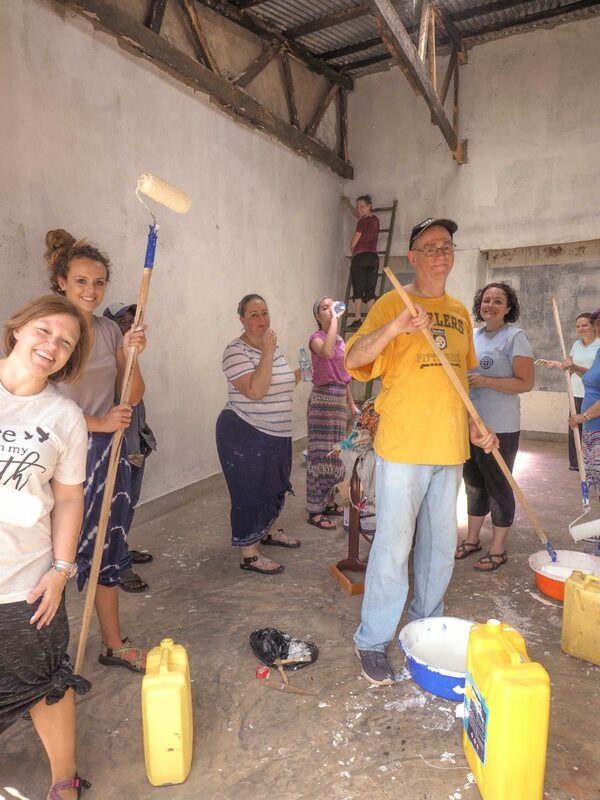 Ken has been to Uganda and other parts of Africa many, many times over the past couple of decades and the results of his commitment and heart for the people here is evident. I can see the results of work done on my first trip here two years ago. What an encouragement it is to see just that little bit making a difference. Thank you for following along with us as we work here in Uganda. Today I am homesick, especially as fatigue starts to set in and I miss my family so much. It’s always hard in the mornings because my 8:00 am is only 1:00 am in South Carolina and everyone back home is asleep. Once I get back to phone service and pitifully weak wifi at the end of our work day, there is a small window of time in which I may possibly communicate with my family before I shower, eat, upload and sort hundreds of photos, and collapse into bed from sheer exhaustion. And more often than not we do not actually connect during that small window of time because of mid-day work and commitments on their end back home. Anyway, thank you for reading. Prayers greatly appreciated! 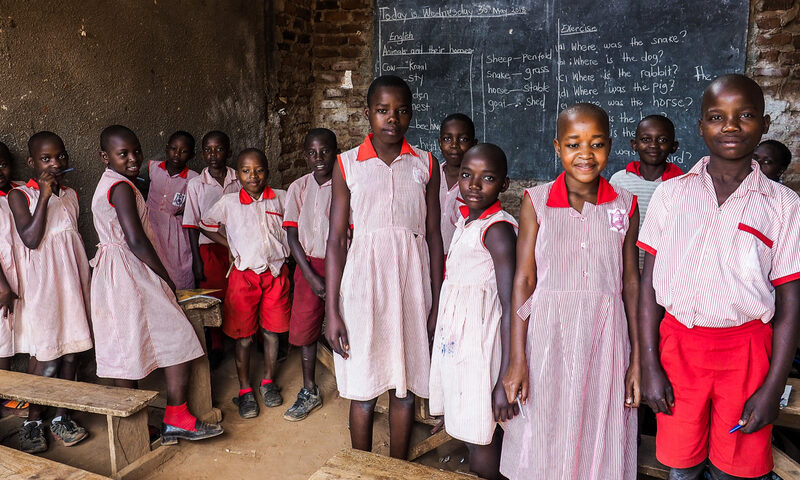 If anyone is compelled to help meet any of these needs or change a life by helping with the school tuition costs at Good Shepherd that I wrote about earlier, the best way to go about that is by donating directly to Call to Africa. They have the contacts here in Uganda to make it possible to get US dollars (or other foreign currencies) exchanged into Ugandan schillings and straight into the hands of the people that would need to get these various projects done. There is so much corruption here that having a chain of trusted folks along the way makes it possible for those specific donations to actually get to the right place. These guys never complained at all!